We're excited to share our latest exclusive seasonal offers booklet, Grassroots. Our John Deere balers are professional in every detail! Join us to learn about their true capabilities and the benefits owning a John Deere baler can bring to your business. Our team of experts will show you around our demonstration models and answer all your questions. 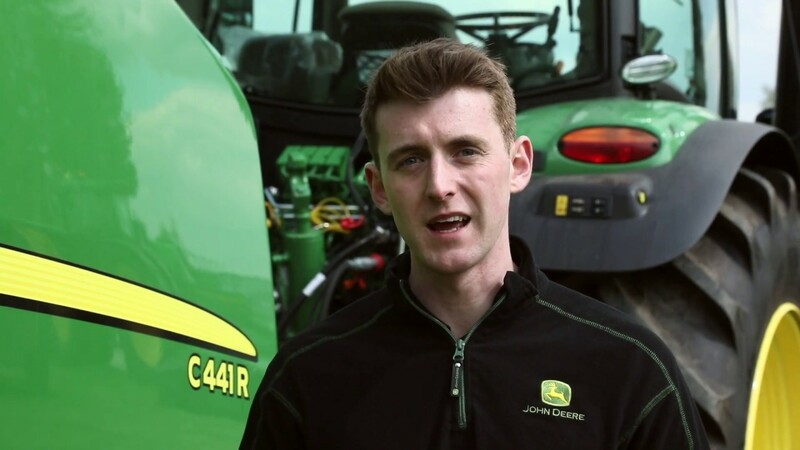 To understand how productive and rewarding bailing can be, you just need to work with a John Deere baler which is why we will be able to book your 2019 demonstrations during the evening.